With the 2018 drivers’ title now decided, all that is left for Sebastian Vettel, and teammate Kimi Raikkonen, is to try and wrest the team title from Mercedes as the German manufacturer hones in on its fifth successive Constructors’ Championship. However, speaking to reporters in Brazil today, the German denied that losing on the drivers’ title this season was a major blow. “I still have a mission here and I still want to win, that hasn’t changed,” he said. “Obviously the last race was a tough one to swallow and probably the winter will be as well, but giving up is not an option. With the benefit of its double diffuser, Brawn went into the season having dominated winter testing, and unsurprisingly won five of the first six races. However, there followed an astonishing fight back from Red Bull which saw the German close to within 11 points by season end despite back-to-back retirements in Hungary and Belgium, Button wrapping up the championship at the penultimate round of the season, in Brazil. 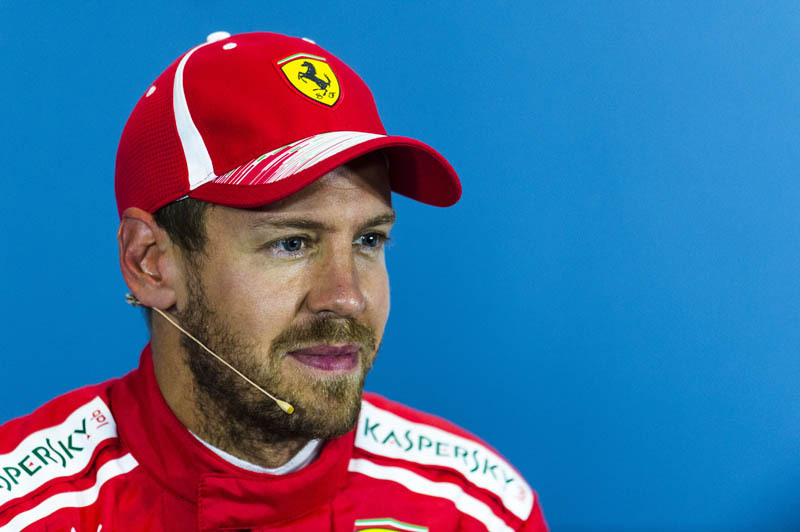 “You never know what the next year brings and whether you get another chance,” said Vettel. “Obviously I worked very hard for it and I’m confident it will come but you can’t predict. None of those moments were nice. “We have two more races to go and I am looking forward to them,” he added. “I would like to win these last two races.